Your complete source for quality home fitness products. 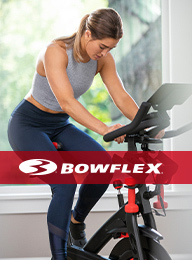 Featuring the Bowflex brand. The most trusted in home fitness. Request the Summer 2019 Edition now! Arriving May 2019. Please enter your mailing information below. We currently mail catalogs only to the United States.